Al Nahda is a locality situated in Dubai, United Arab Emirates. 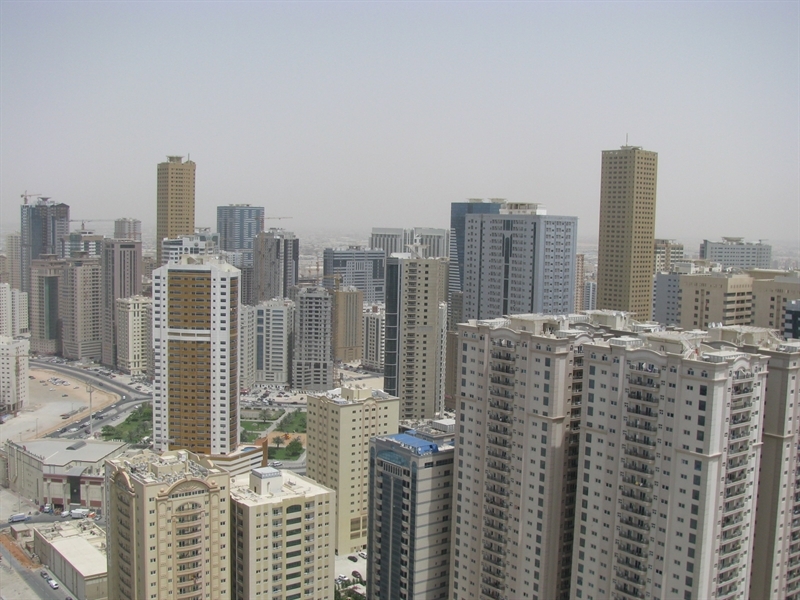 It is located on the eastern side of Dubai in Deira. Al Nahda has formed a part of Dubai&rsquo;s eastern border with the emirate of Sharjah. Some portion of the community is flowed into the emirate of Sharjah and thus it comes under the jurisdiction of Sharjah Emirate. Both the communities of Al Nahda are still under development and is largely covered by Industrial area and sparsely by residential. Basically Al Nahda was brought into existence from the industrial area of Al Quasis now getting its own recognition and developing into a residential community with all the basic facilities and amenities.